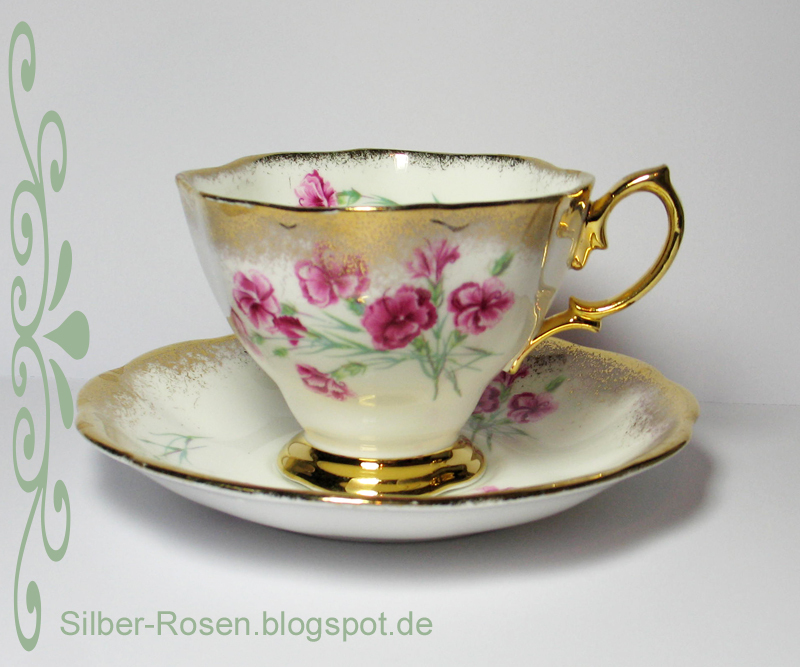 Blogpartys zum Thema Tassen sind in Deutschland selten. Klar, dass ich da mitmachen muss. Blog parties about tea cups are rare in Germany. Sure, I have to join there. 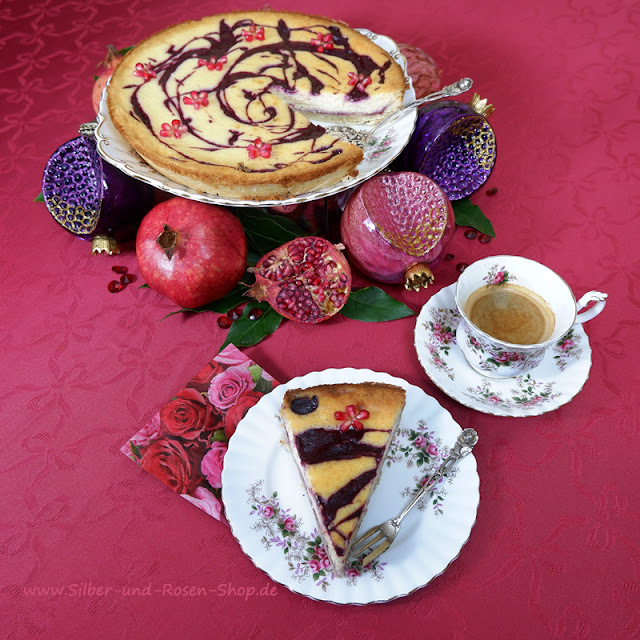 By Claudia Dieterle I got the tip that Stefan Evertz gives a blog party until 31.01.2014: Your favorite cup. Here is mine. 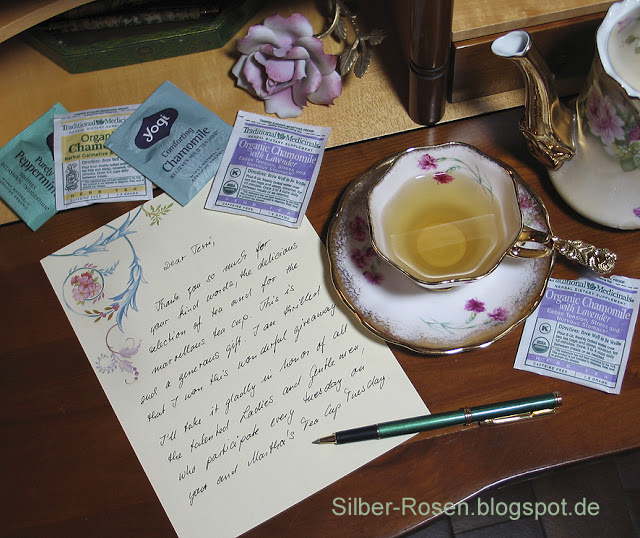 Diese Teetasse habe ich Anfang 2012 von Terri@Artfulaffirmations als Blog-Giveaway gewonnen (Bericht hier). Danke nochmals, Terri! 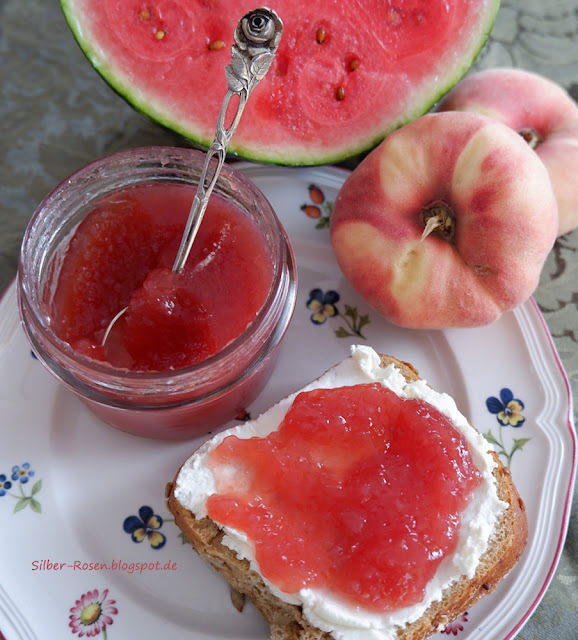 Terri ist eine der Gastgeberinnen, die dienstags eine virtuelle Teeparty abhalten. Aus feinwandigem Porzellan schmeckt Tee besonders gut. 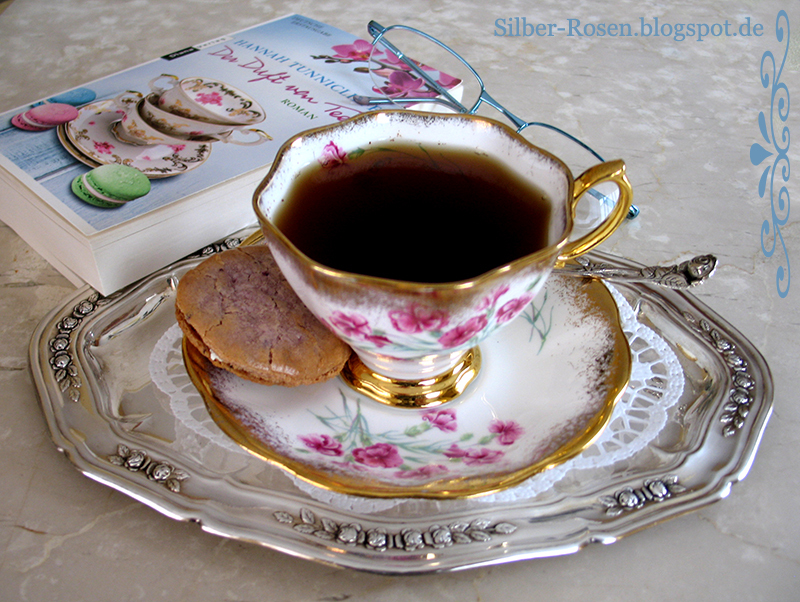 This teacup I won in 1/2012 by Terri@Artfulaffirmations as a blog giveaway (report here). Thank you again, Terri! Terri is one of the hostesses who hold a virtual Tea Party on Tuesdays. From tender china tea tastes especially good. Diese schöne Tasse begleitet mich durch romantische und besinnliche Stunden. Sie erinnert mich, dass es auch hinter virtuellen Adressen echte Menschen mit Herz und Seele stehen. Das macht so ein gutes Gefühl. This beautiful cup accompanied me through romantic and contemplative hours. It reminds me that there are real people with heart and soul behind virtual addresses. This makes such a good feeling. edle Lieblingstasse, die Du da hast. Da kann ich mit meiner praktischen Lieblingstasse nicht mithalten. edel geht die Welt zugrunde "lach"
What a lovely teacup you won! This a beauty Johanna! Hope you have a great week! What a thoughtful post, Johanna. Your tea cup is lovely. I'm happy it was for you. This is so fabulously styled with your handwritten note and the cookies it looks so classy. Yogi tea we also find here, at our Trader Joe's in Atlanta. Small world we live in at times. Your silver rose tray is a dream too... Enjoy it and thanks for sharing this. Schöne Idee! 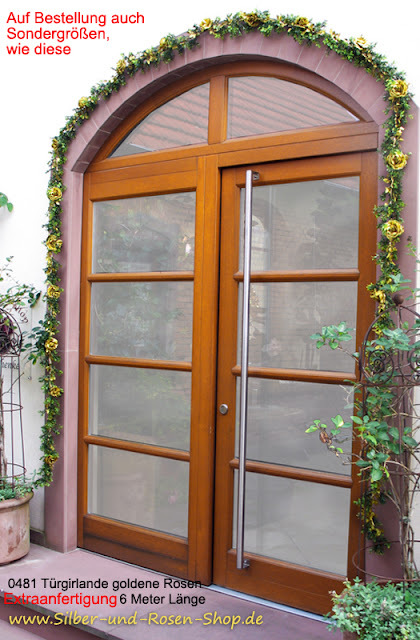 Ich hab mir auch die anderen Tassen angesehen in den anderen Blogs und hätte meine Lieblingstasse gerne gezeigt, bis mir auffiel: Ich habe keine. Ich habe viele Lieblingstassen. Wow congratulations Johanna, and such a nice note to say. Yes thank God that there are a lot of people out there we can still trust and take their word for it. The world is not bad after all. We are truly grateful for all the beautiful bloggers out there and for hosting beautiful tea parties. Such a gorgeous tea cup, Johanna. It truly is a romantic piece displayed so beautifully, too. das Gedeck schaut wirklich schön und edel aus. Die würd ich auch in Ehren halten und gern für eine besinnliche Stunde gebrauchen.